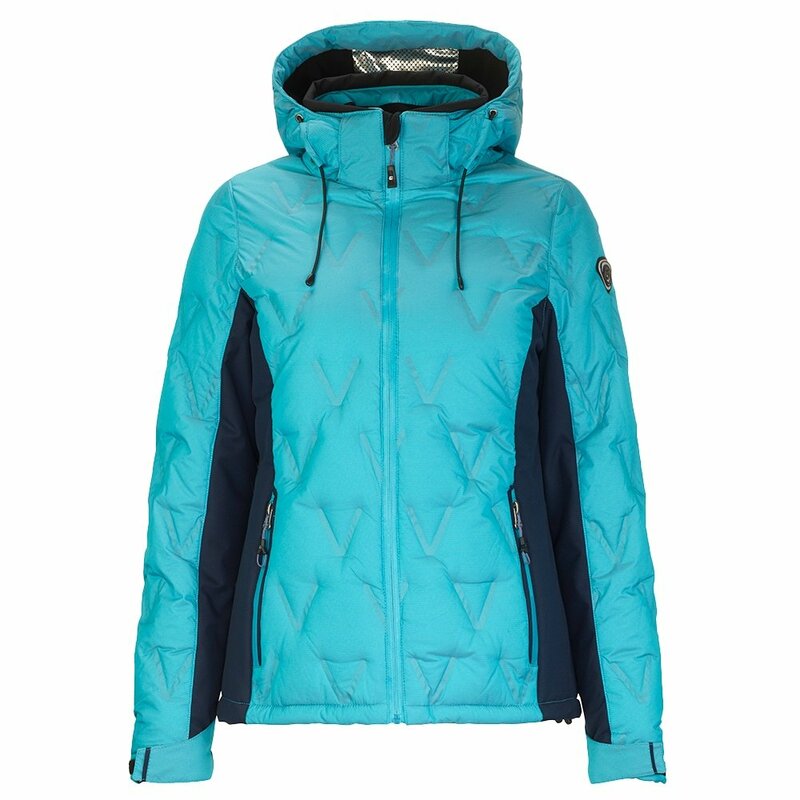 Looking for a warm winter jacket you can wear on the slopes and in the city? Killtec knows the feeling, so they created one - the Killtec Marlia Insulated Ski Jacket, designed with a mix of ski-friendly and fashion-forward fabrics. It offers an 8K waterproofing rating, so it’ll keep you dry if you take a header. But since it also has a removable hood and all-over pattern, it has enough style for non-ski occasions, too. Because the Killtec Marlia Insulated Ski Jacket has side stretch side panels, it manages to house a warm 80/20 down blend to keep you toasty without adding any bulkiness.